We’re all familiar with hoarding and what it looks like but, do you know why people become hoarders? Various things can cause it but here are some of the most common: Trauma, anxiety, you grew up seeing it, social isolation, and OCD. The loss of a loved one or losing something of value can play a big part in why people become hoarders. Depending on how they choose to cope, some may decide that letting go of items that once belonged to a loved one is too difficult so they choose to hold onto them. Or others may start collecting things as a means of feeling like they won’t be abandoned. With every item they collect, it helps ease their pain. For most people, getting rid of things doesn’t take much thought or emotions. But, there are some who can’t get passed the overwhelming emotions that come with trying to decide or throw some things out. Because they can’t decide if they’ll ever need these things again or not, anxiety takes over and eventually convinces them to hold onto everything. If you were raised in a household or environment that normalized hoarding or treated it as a regular thing, you are more likely to become one yourself. If your home was also unhealthy or toxic, the stress induced by that may also lead you to becoming a hoarder as a means of coping with it. Hoarders tend to lack social skills and as a means of making up for that, they find comfort in collecting things. People who suffer from OCD are also more prone to hoarding due to the fear that something bad will happen if they get rid of certain items. There are even times where people with OCD believe they are holding onto a contaminated object and continue to hold onto it as a means of protecting others from it. 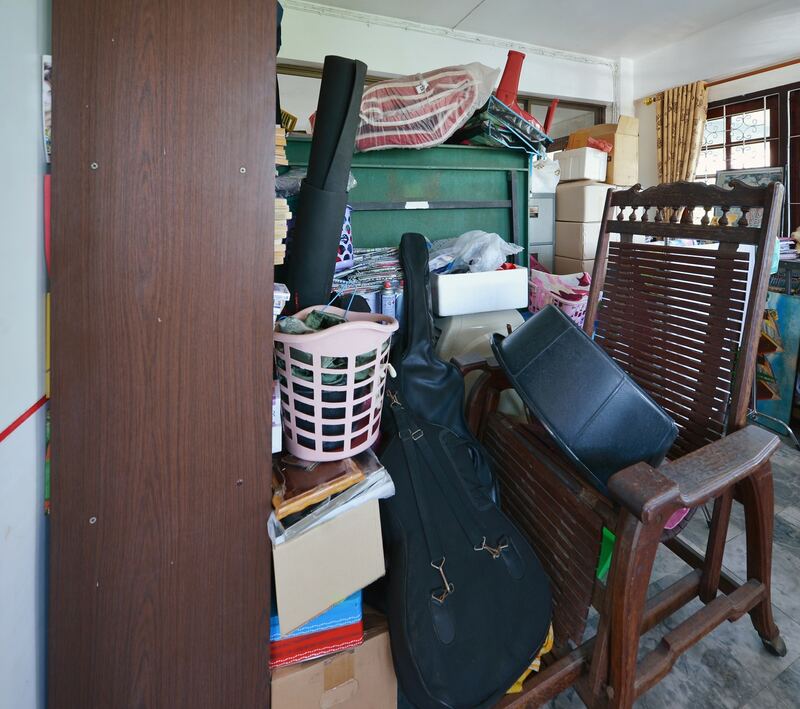 These are some of the most common reasons people become hoarders, if you or someone you know suffer from hoarding and estate cleaning services, do not hesitate to reach out to the professionals. Sometimes the hoarding can be so extensive and dangerous that it’s necessary to reach out to a professional hoarding and estate cleaning provider to make sure the situation gets handled in the safest and most effective manner.